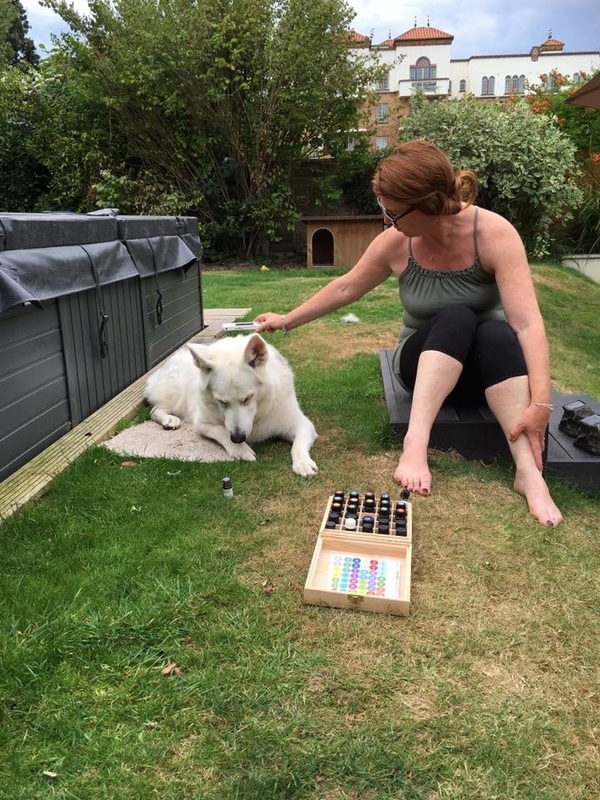 Using all the principles of Traditional Chinese Medicine, Tui Na and Acupuncture, ​gentle finger pressure and massage is used to improve the flow of blood and Qi to the meridian channels, restoring and balancing Yin and Yang for optimum well being. I am delighted to be working with doTERRA as a Wellness Advocate. 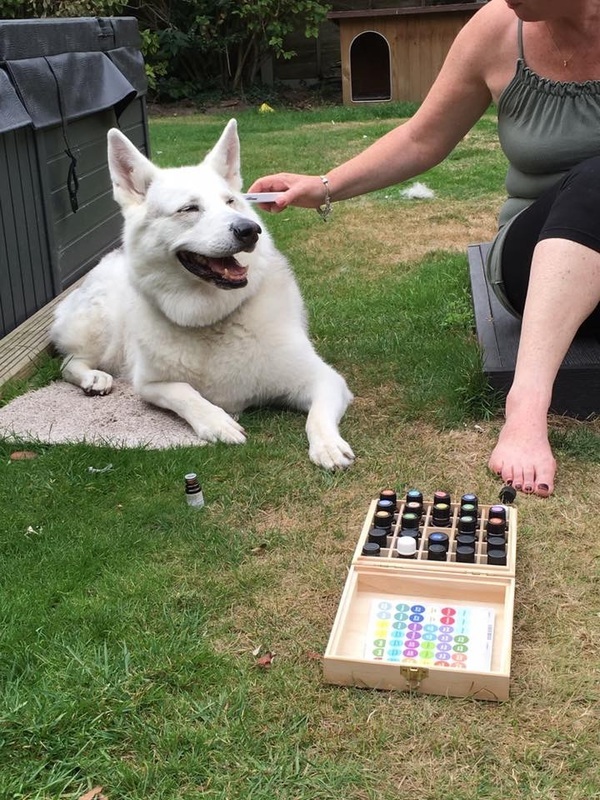 Their pure essential oils are revolutionising the way families manage their health and I love using them to work with animals. You can contact me here on my doTERRA profile page and place an order. During each session you will receive all the healing simply by being in the healing space during our time together. If is appropriate, I can offer you some simple Auricular Acupuncture Points or “Source Points” which are easily accessible. I will show you some acupressure points and guidance to continue the healing process as after care. 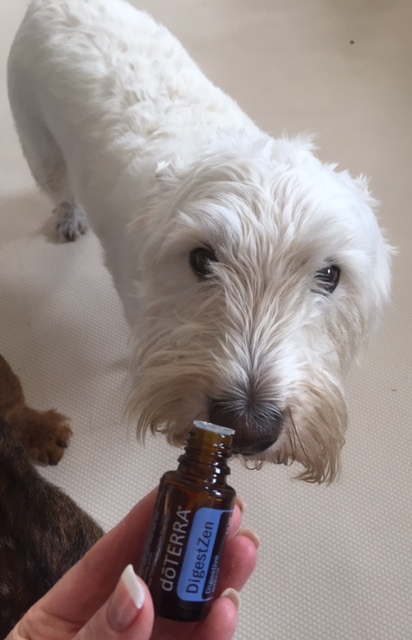 I offer advice and additional home care for you and your dog, including, diet, nutrition and wellbeing. This is all included in the treatment plan. Please visit Fine Tuning to see what treatments are available for you.